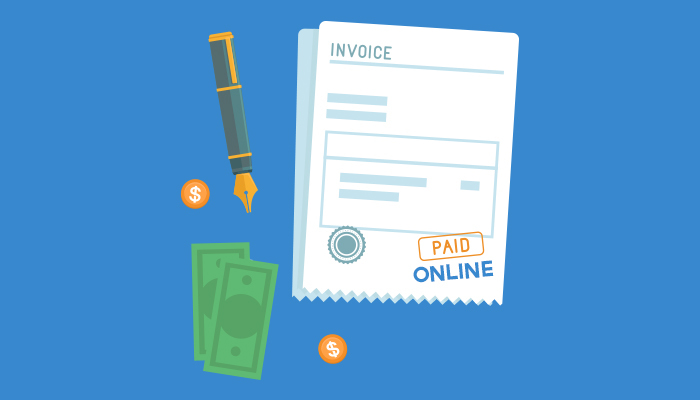 If you are running a small business collecting money from invoices and statements can be a challenging process, I know from experience, I have run a small business for 7 years and sometimes it felt like pulling teeth to get people to pay on time until I made it super easy for my customers to pay me through my website. Accepting online payments is the easiest and quickest thing you can do to make it easier for your customers, patients and clients to pay you faster. BoomCloud Apps is a software company I started to specifically help small businesses like dentists,Medical professionals, lawn care professionals, print shops, lawyers, graphic designers and other service based businesses to accept payments securely via their websites. How to Accept E Payments On Your Website? For example let’s say that Dr. Smith owns a dental practice, his staff sends out statements each month to their patients that owe the practice money and then wait weeks for checks to start coming in the mail, The Doctor is stressed because cash is coming in but not fast enough and the patients are annoyed because they are used to paying their bills online and want an easier way to pay their dental bills. Dr. Smith decides to sign up for a free account with BoomCloud Apps so he can start accepting e-payments via his website. Once he makes an a free account with BoomCloud he then uploads his logo, customizes the field names for the payment form and then customizes the colors of his payment page to match his website. Once he has joined BoomCloud Apps, he receives a unique link that is made just for his account so that he can connect his payment page to his website. Now he sends monthly statements and invoices to his patients with a message that they can pay their bills online and the money starts coming in right from his website. Now his patients can pay their dental bills via his website and his site is a tool for marketing and collections! His patients will visit his website to pay their bills every month and he can now share promotions and other marketing messages via his website and drive more sales for his practice. Sign up for BoomCloud Apps today! and start accepting e-Payments via your website!